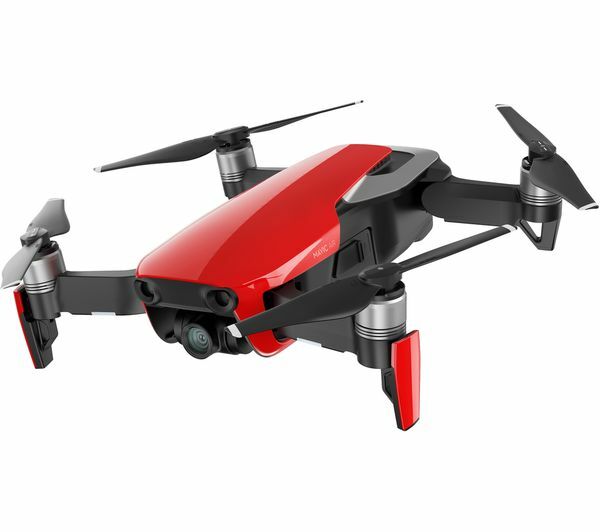 The DJI Mavic Air Drone is designed to go with you on every adventure – with a portable and foldable frame, it's easy to carry around. And when you want to get running or cycling, the Mavic can keep up with you – with a super speedy maximum speed of 42 mph. 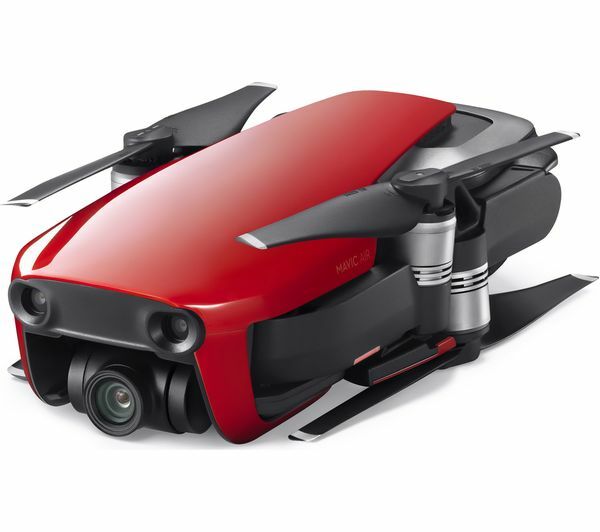 To make sure every shot is clear and steady, the Mavic Air Drone has a 3-axis gimbal and a 4K Ultra HD camera (which can shoot in beautiful 30 fps). You don't have to worry about a thing – the drone will get a crystal clear shot. If you're mountain biking over a tricky course or kayaking down a beautiful drop you'll want to enhance the best moments – and that's where slow motion really matters. Able to capture 120 fps slow-mo in Full HD, every moment will look great. 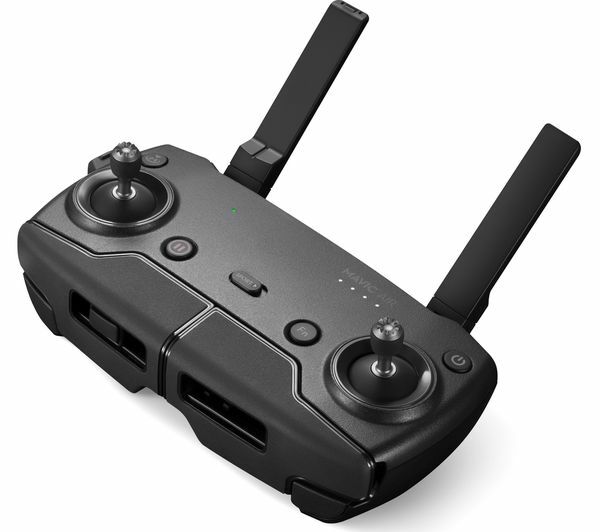 Thanks to ActiveTrack you can take off without worrying about checking your drone controller. Simply select who you want the drone to track, then you're ready to take off on your run. 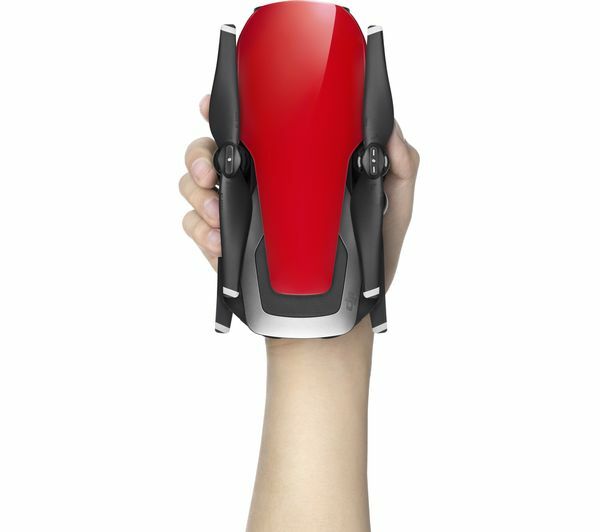 Or if you prefer you can take photos, capture video and control the drone using hand gestures. 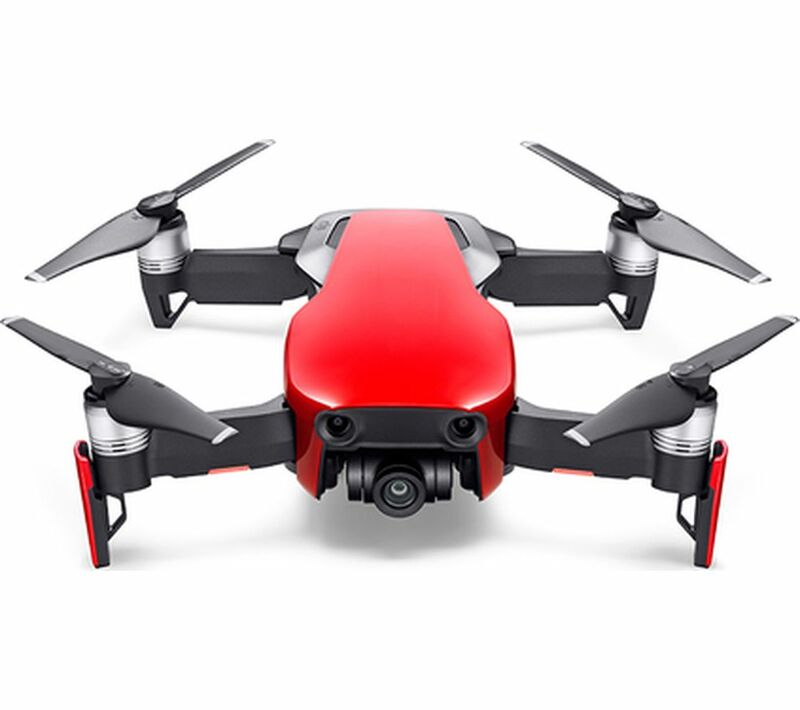 Get creative with your imagery – the Mavic Air camera can create horizontal, vertical and 180 degree panoramas so you can really capture the scenery around you. If you want to display your images in a whole new light, the camera can also create sphere panoramas. By stitching together 25 photos in just eight seconds, the Mavic Air will create a unique globe image. With loads of different effects available, you can create professional looking images with a single tap. And when you're done – share the image or video on social media, it's almost instant using the app. Please note: when flying a drone in the UK you must follow The Drone Code as set out by The Civil Aviation Authority (CAA). For more information visit dronesafe.uk. 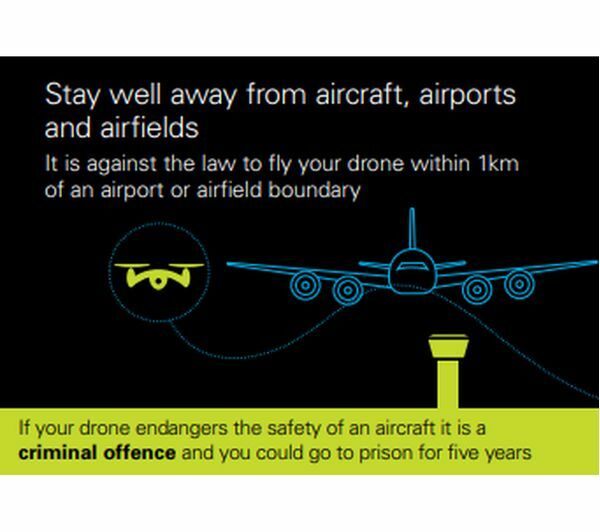 Do not fly your drone within 1 km of an airport or airfield.